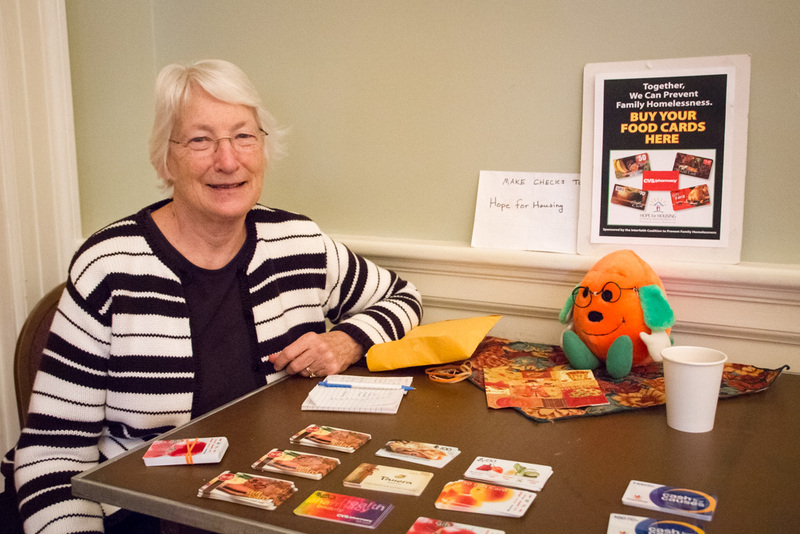 Hope for Housing is a non-profit program developed by the Interfaith Coalition to Prevent Family Homelessness with assistance from the Central Massachusetts Housing Alliance. Through Hope for Housing, we help families at risk of homelessness by purchasing grocery, pharmacy and Panera Bread gift cards for our own use or as a gift. These stores donate 5% of the card sales to Central Mass Housing Alliance while you get the full value of the card. You can also help when you shop online at Amazon.com. After you have made your purchase, Amazon Smile will make a donation, totaling 5% of the cost of your purchase to the Central Mass Housing Alliance (CMHA). Your efforts to do for people in need as you would do for Jesus continues to rescue children and their families from the consequences of homelessness.